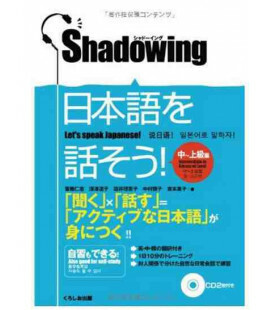 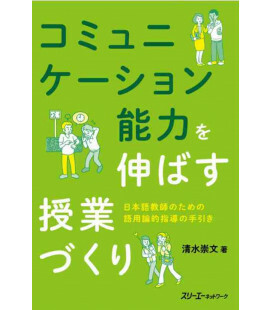 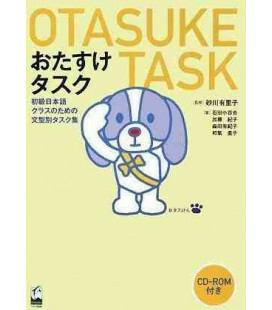 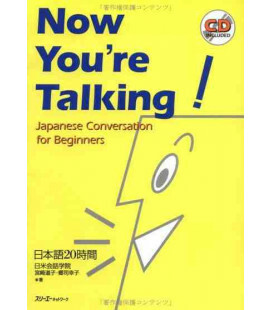 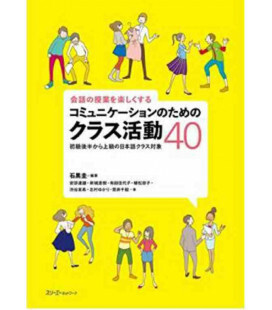 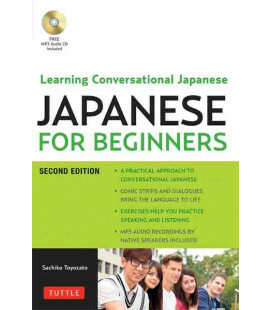 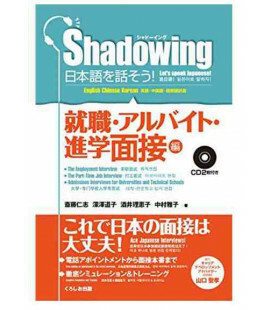 This book provides extra practice for Japanese language students who struggle with talking about themselves and expressing their feelings. 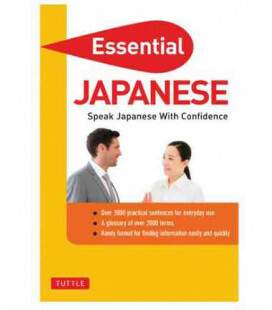 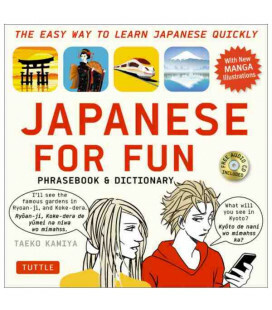 Sometimes knowing the correct grammar or phrases isn’t enough, so this book helps you pull it all together. 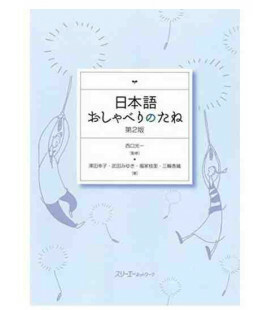 “Watashi no Nihongo” introduces several stories at the beginning of each of the 18 themed chapters. 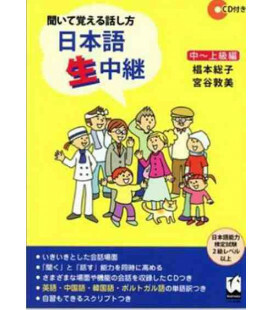 Students listen to the monologues on the included CD while looking at pictures and then attempt to retell the stories in their own words using fill-in-the-blank templates . 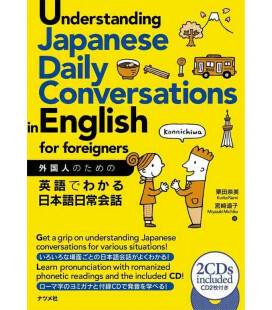 This kind of practice helps students hone their listening skills and strengthen their ability to share experiences with confidence. 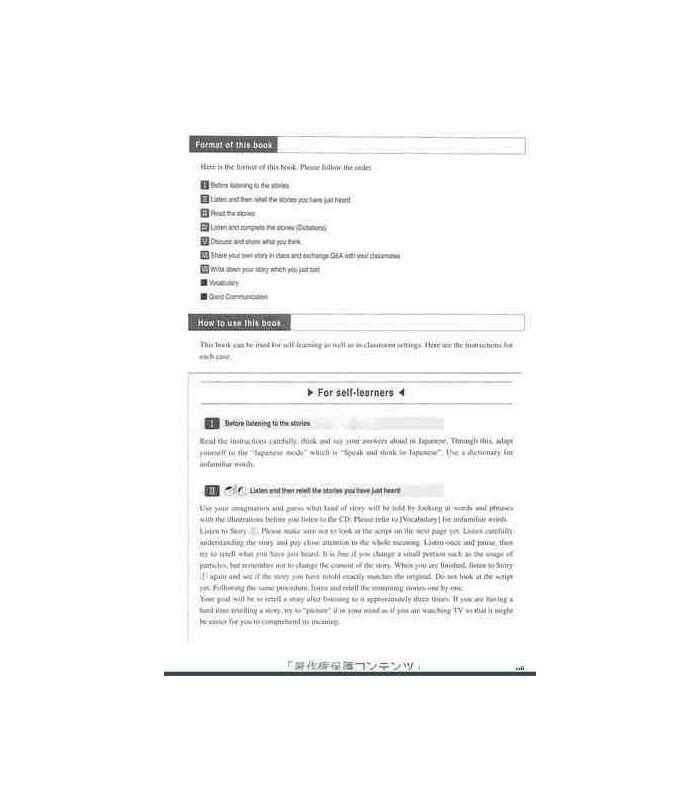 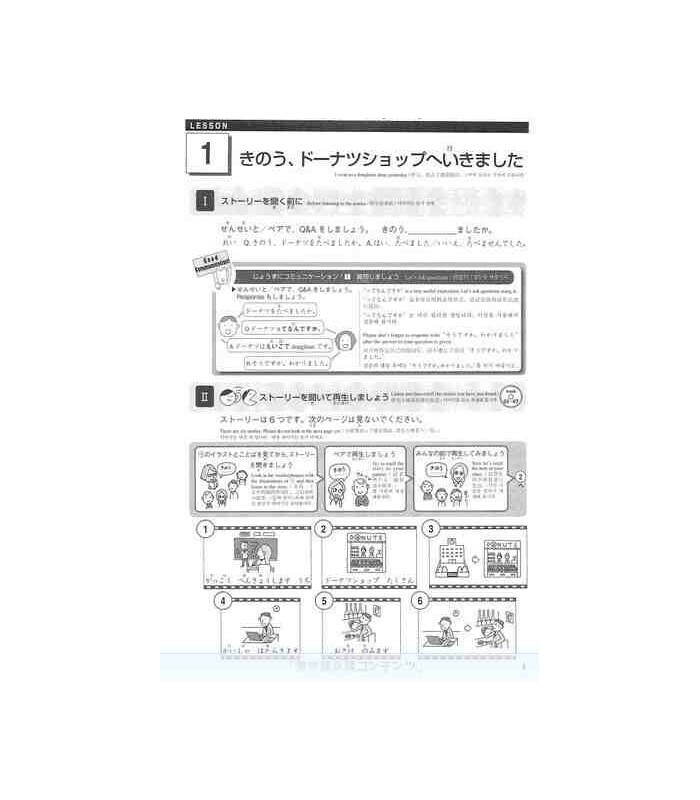 There are warm up exercises with useful vocabulary before each lesson and two further sections of practice with the stories. 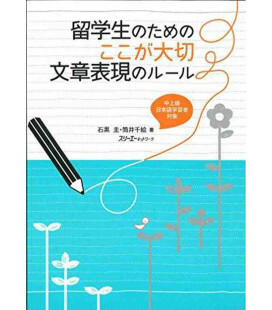 As a final practice exercise at the end of the chapter, students tell an original story and then write it down in their own words. 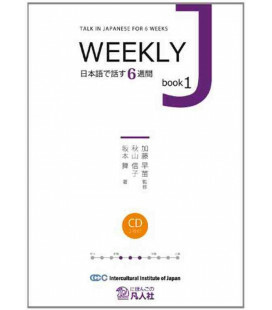 In you’re studying by yourself, we should note that there are a couple exercises in each chapter which involve classroom discussion. 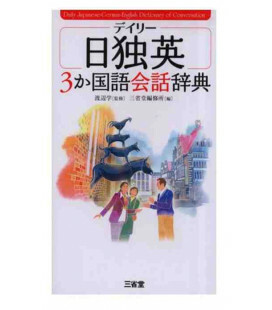 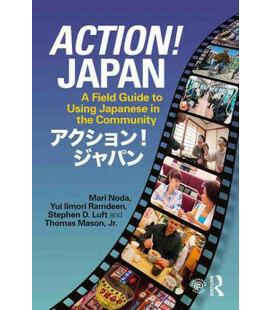 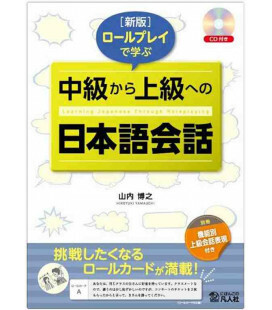 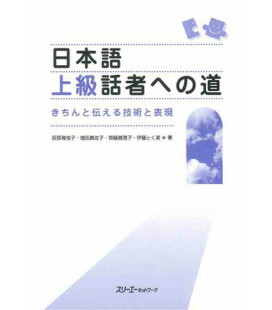 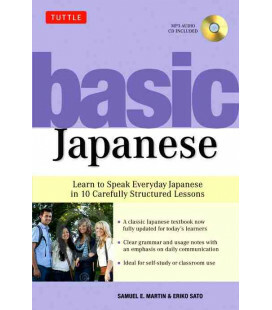 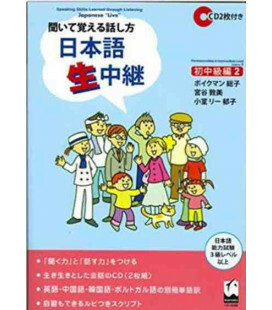 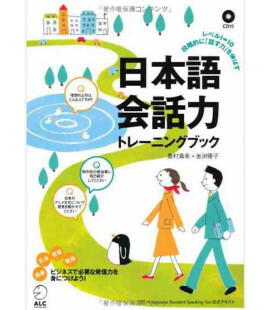 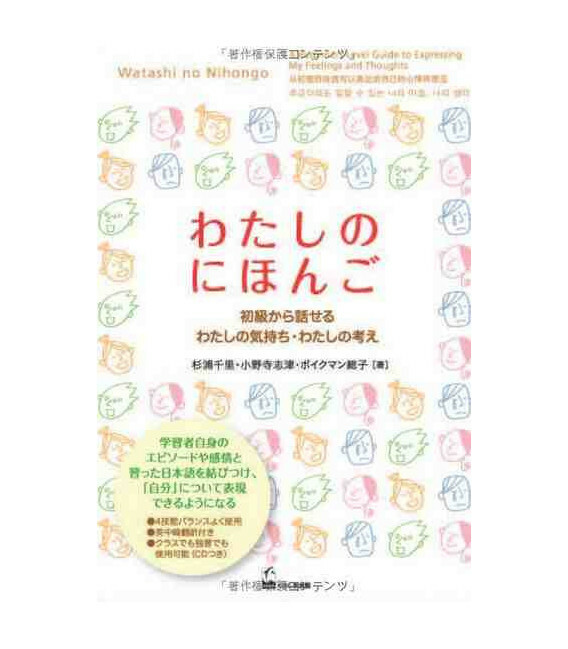 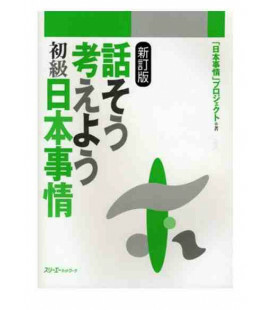 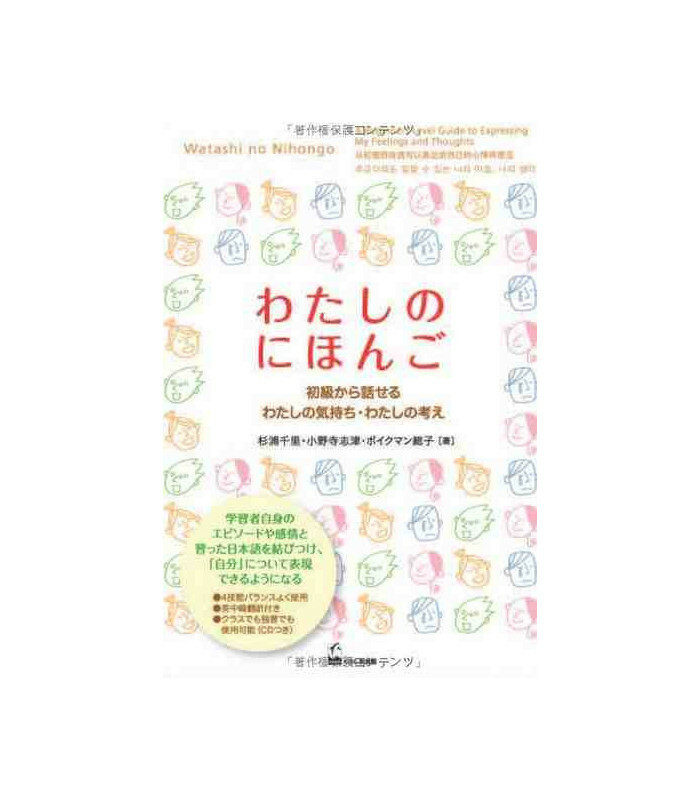 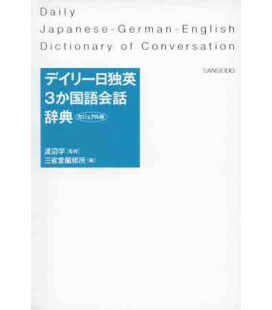 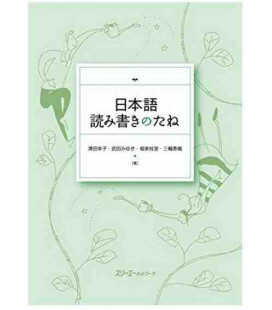 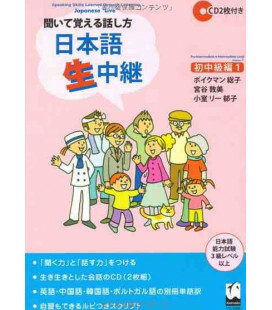 “Watashi no Nihongo” is useful both as a class textbook and for self-study.